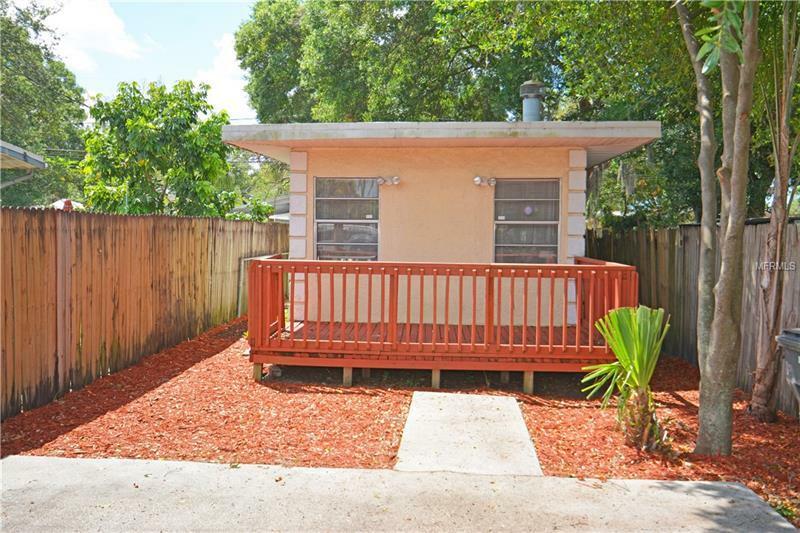 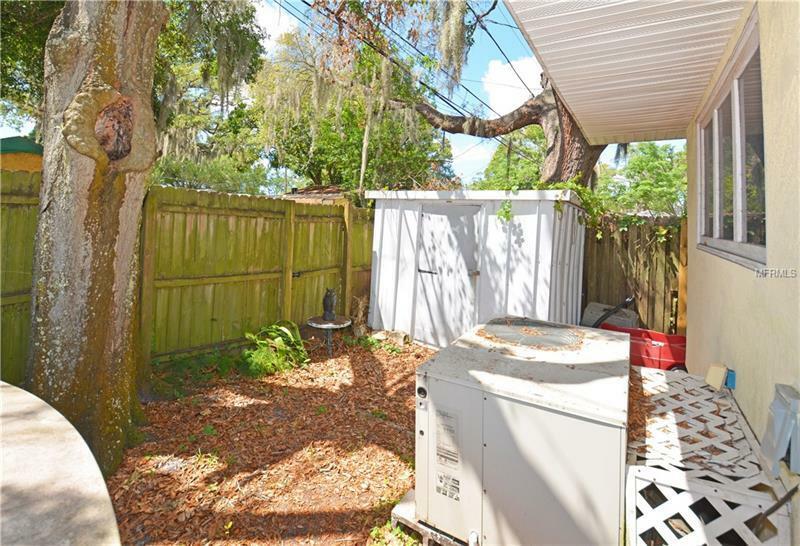 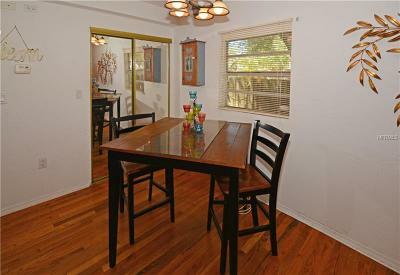 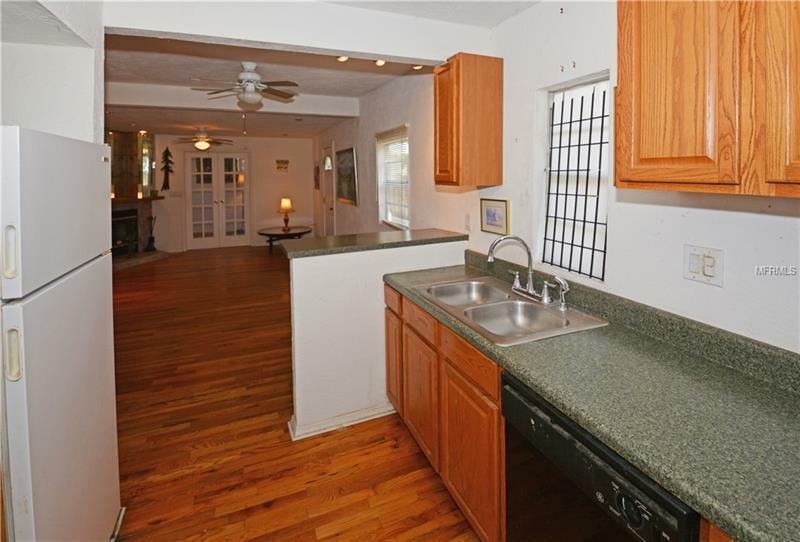 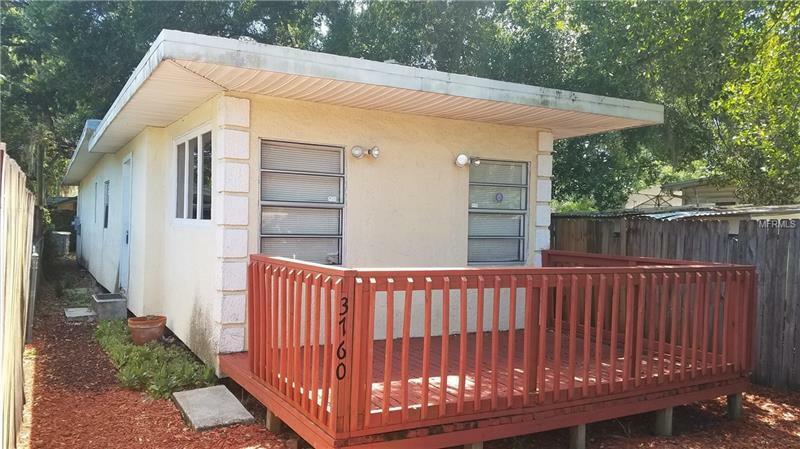 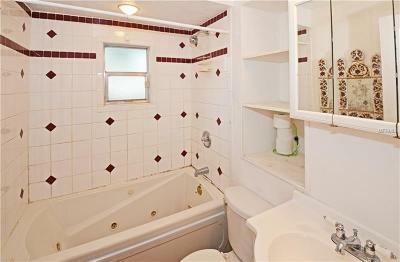 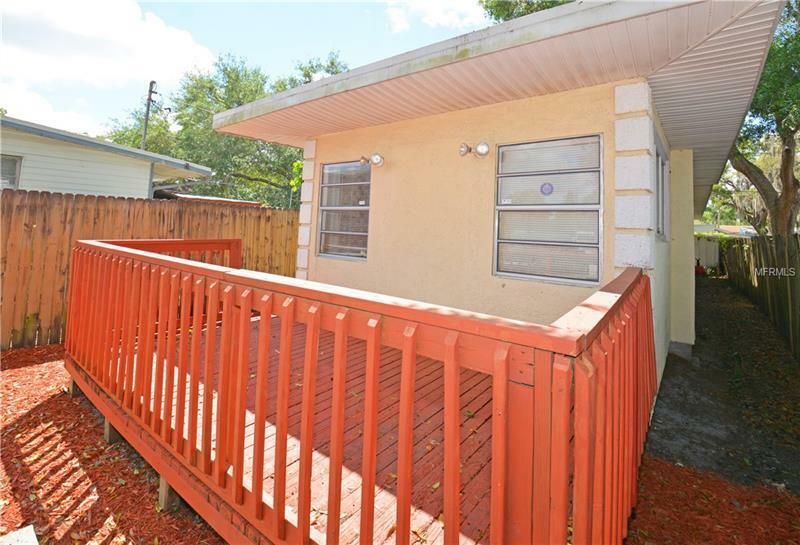 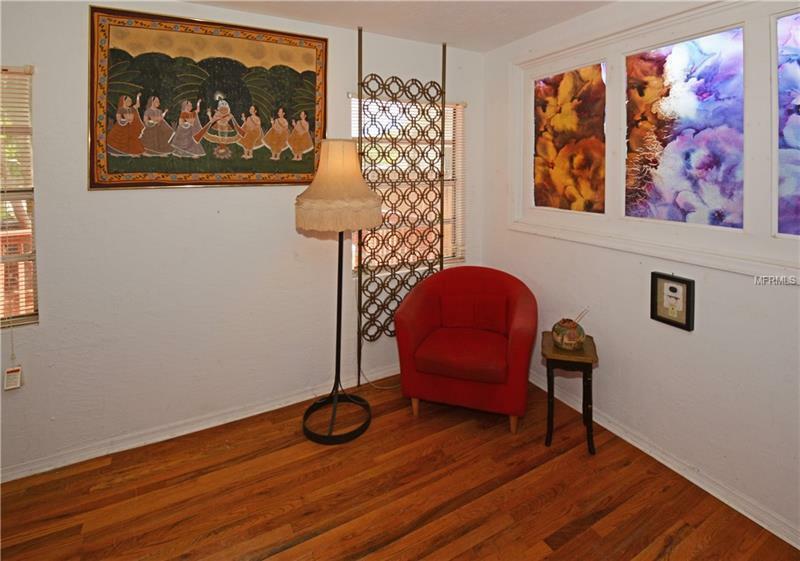 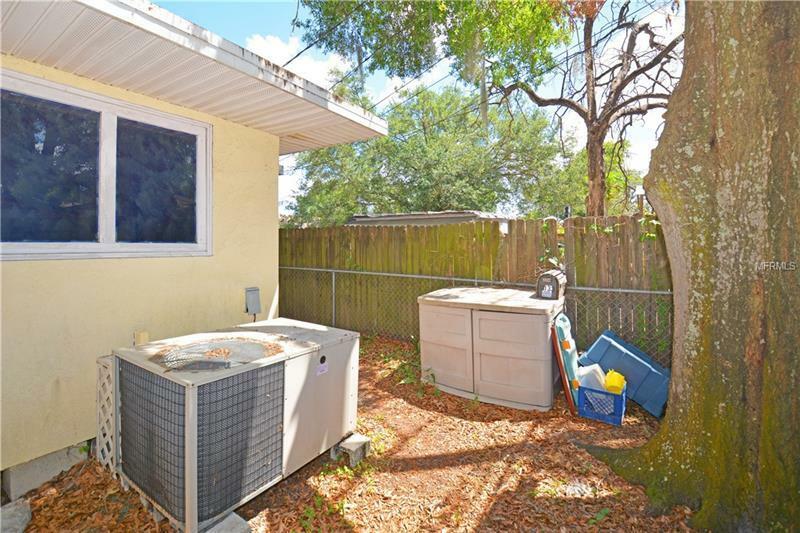 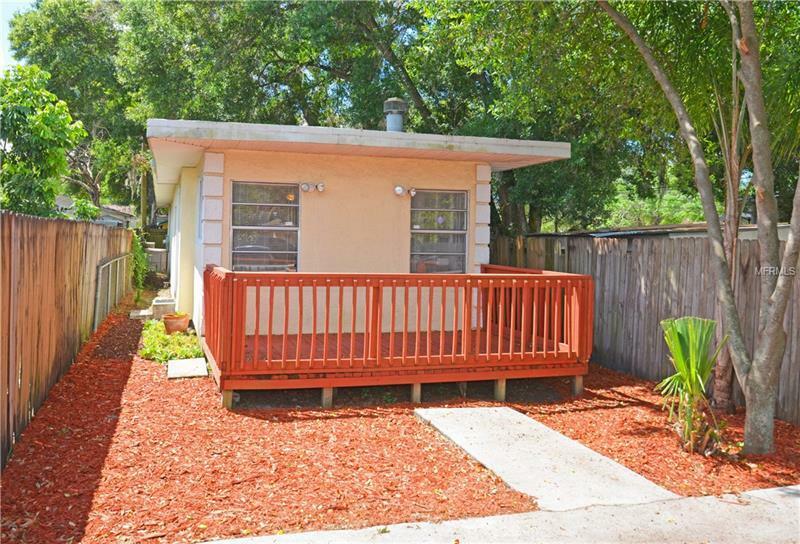 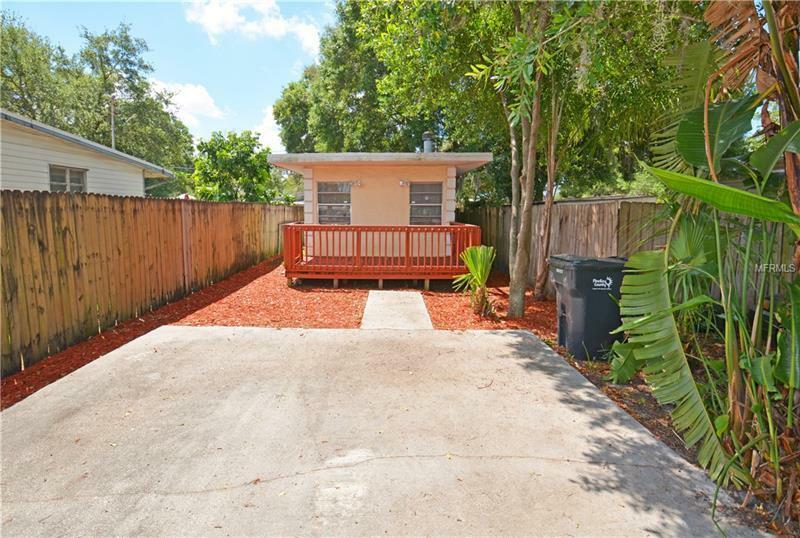 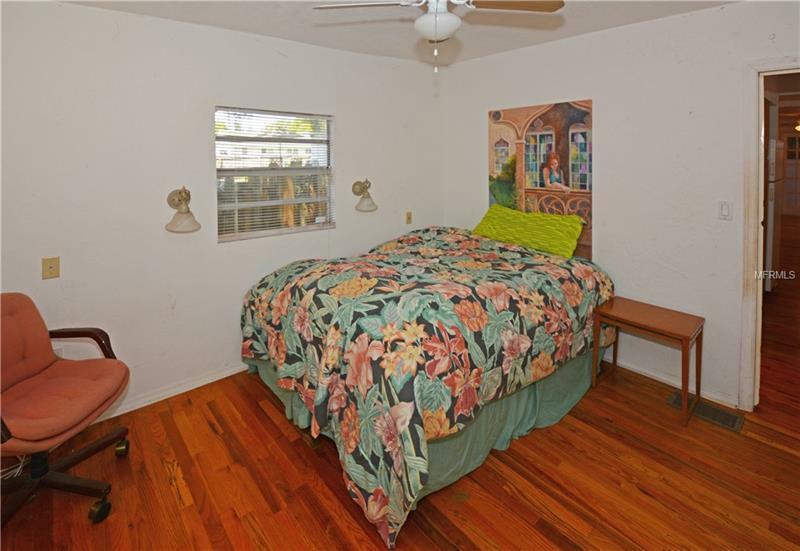 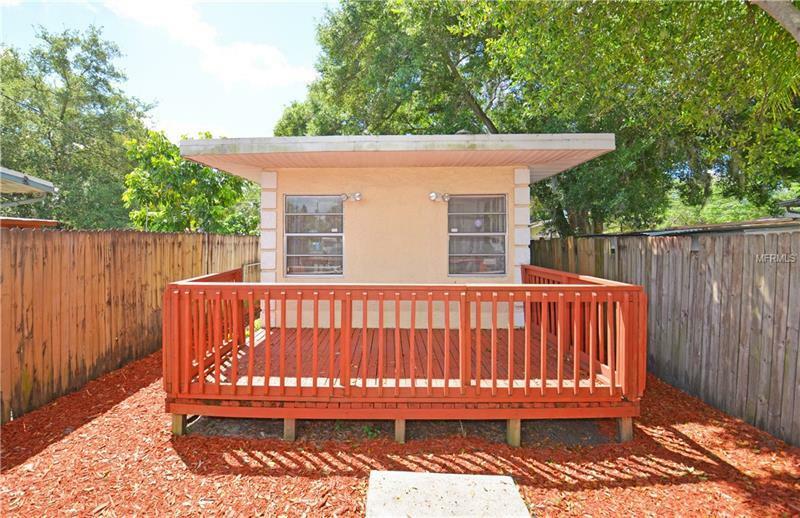 Come see this adorable bungalow in St. Pete! 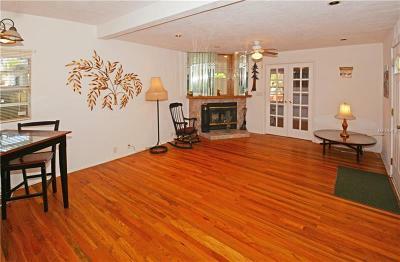 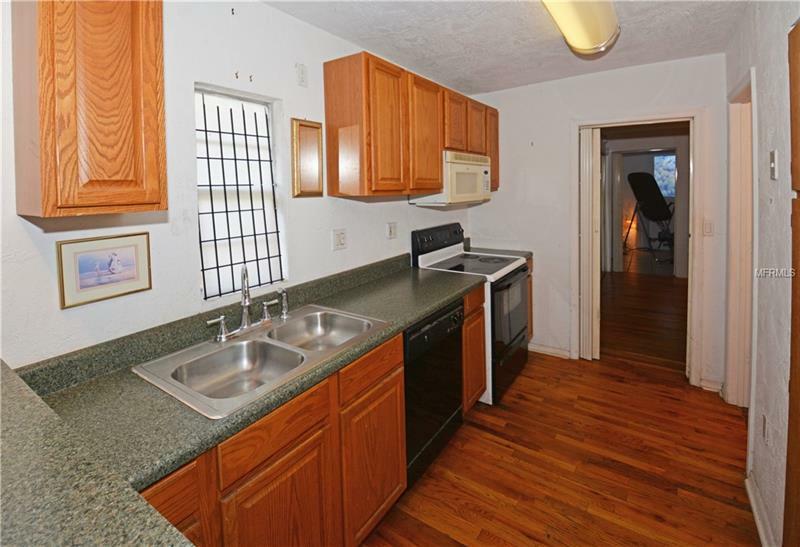 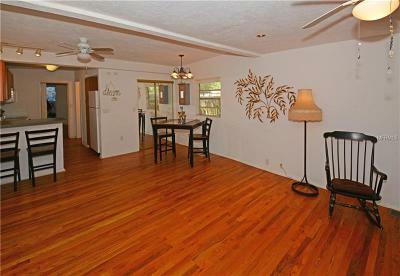 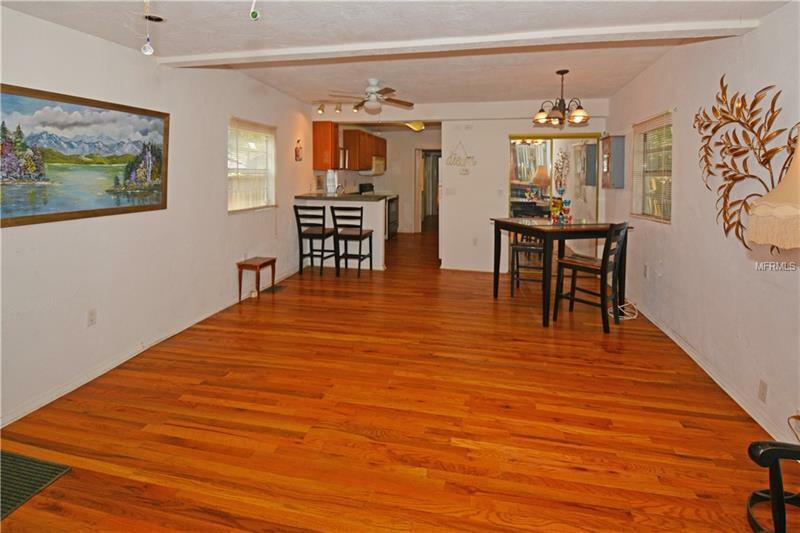 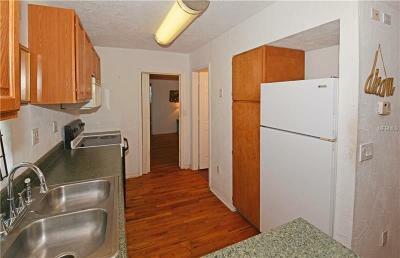 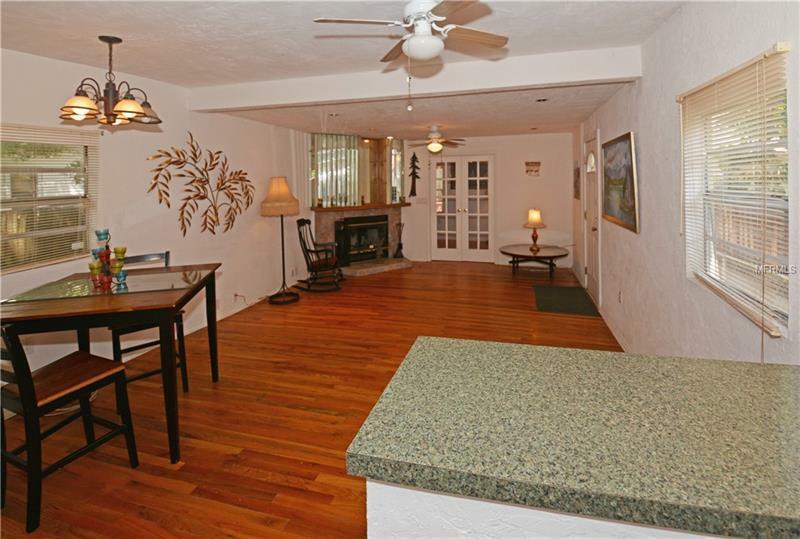 You will love the beautiful hardwood floors throughout most of the home! 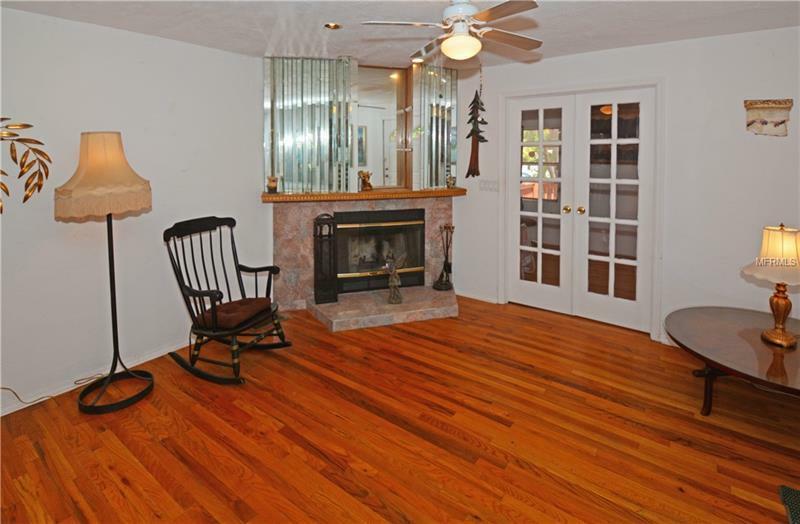 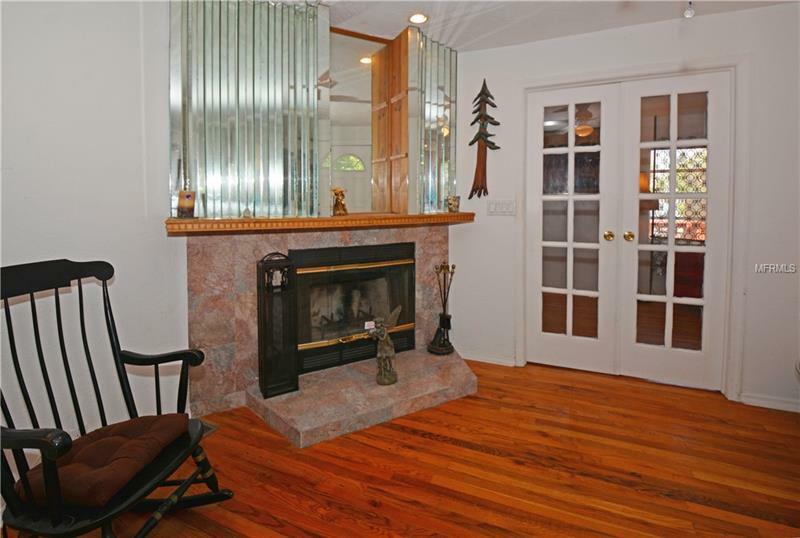 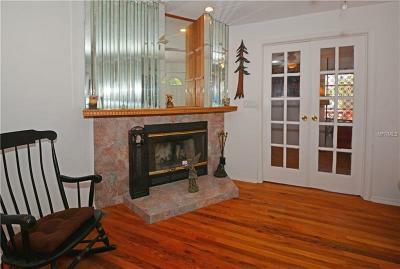 The open floor plan with a fireplace in the family room makes it so cozy. 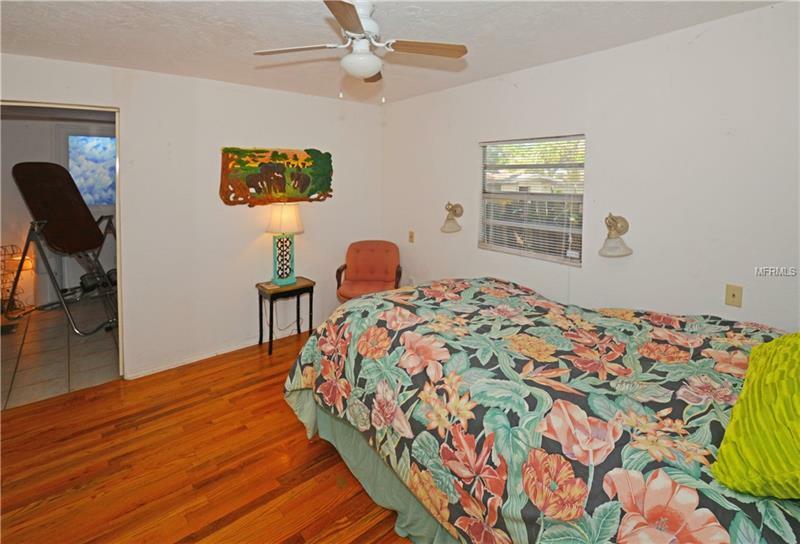 The master bedroom has two large closets with a built in area in between. 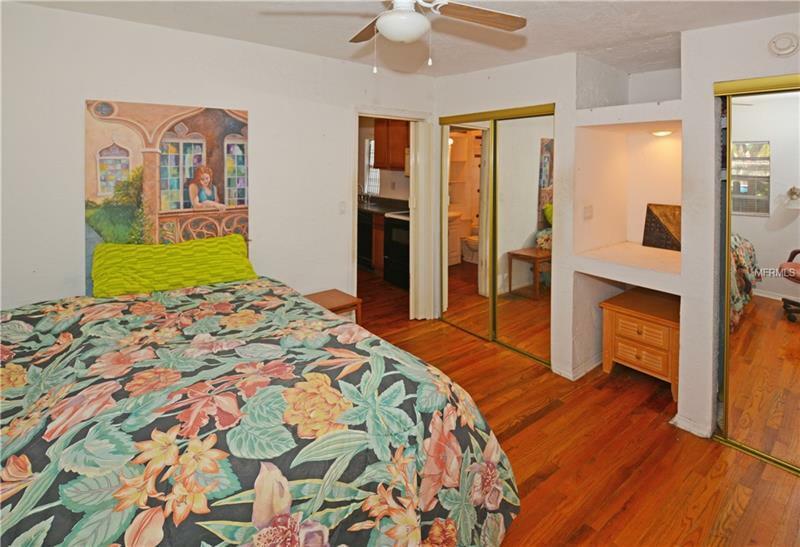 The second bedroom has cute french doors as you enter with lots of windows! 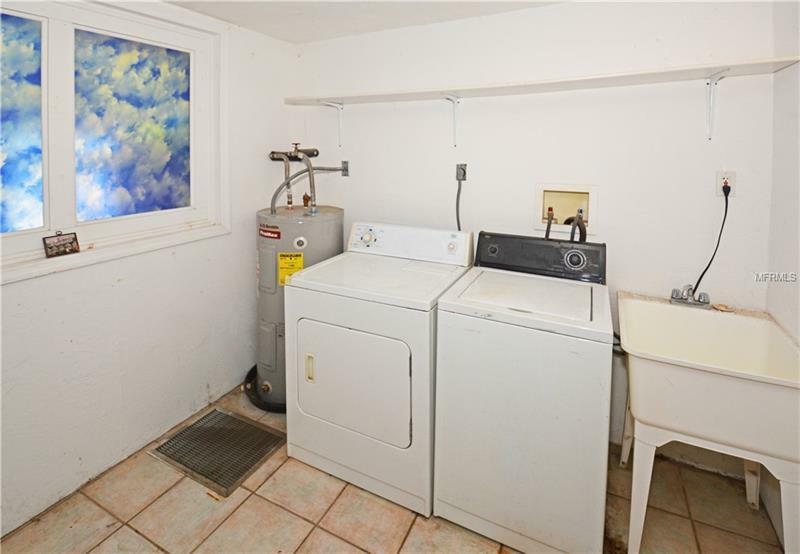 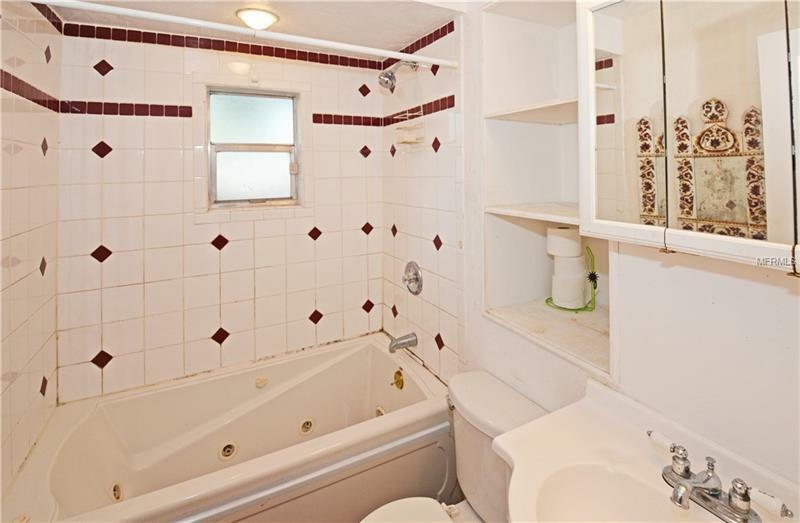 The indoor laundry room/mud room is a huge bonus! 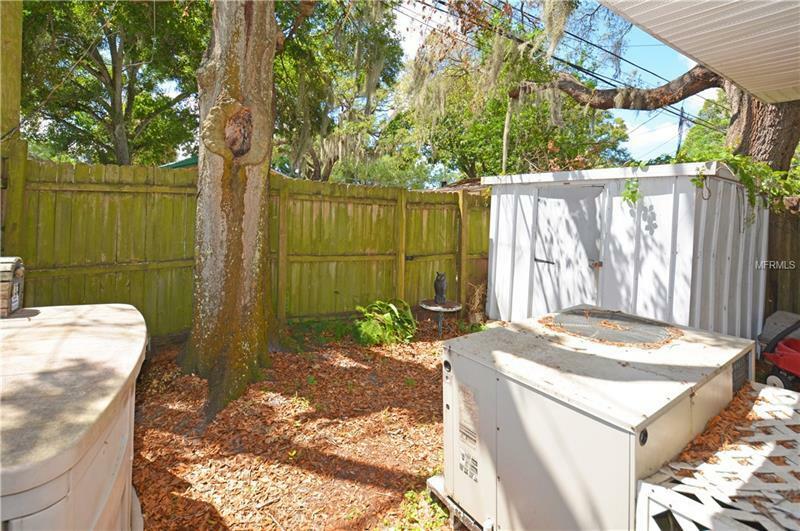 Enjoy your morning coffee on the deck out front.